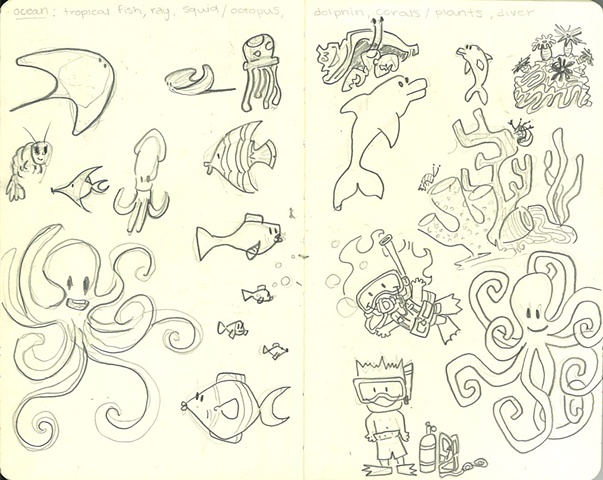 This is a mix of some sketches for fun and some process work. 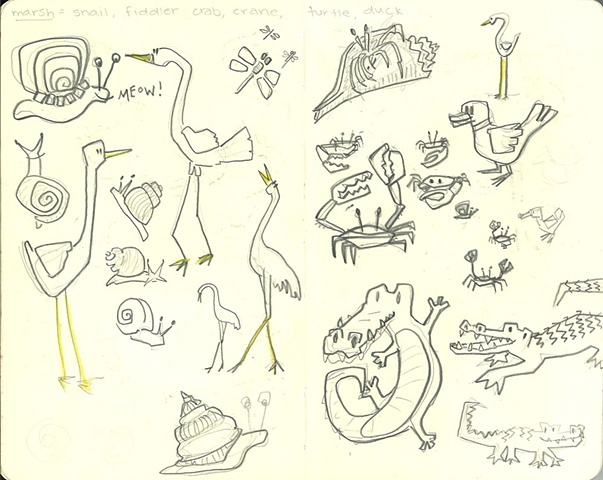 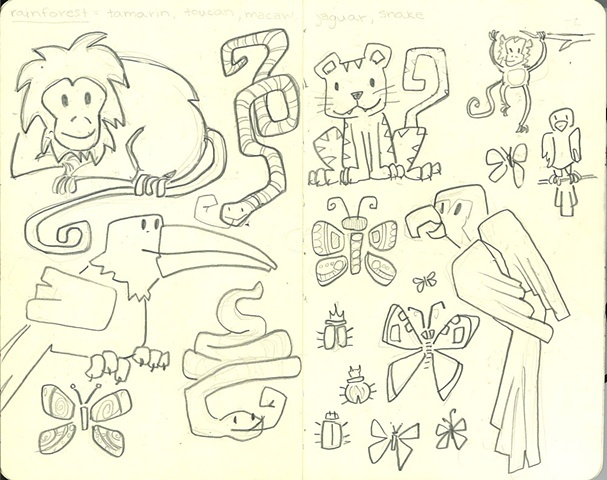 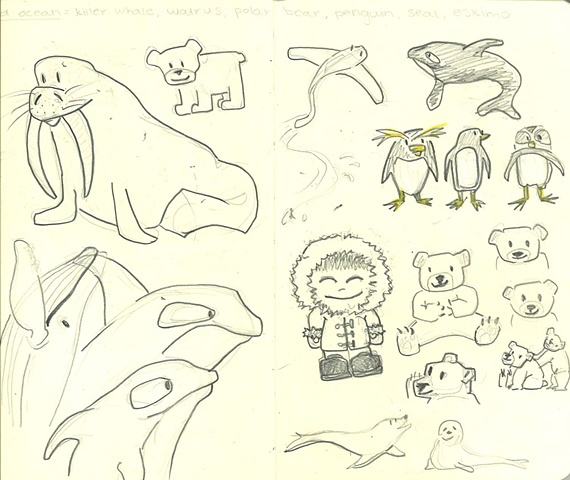 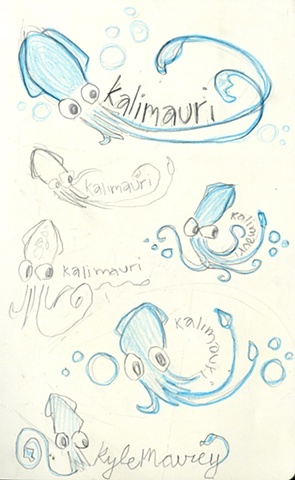 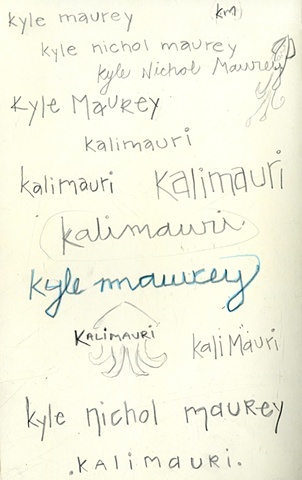 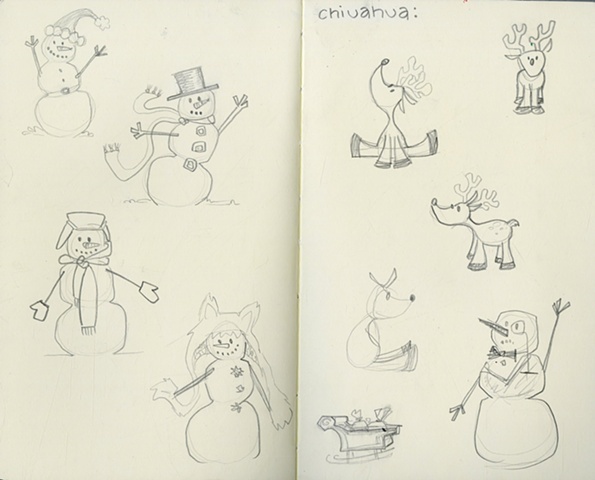 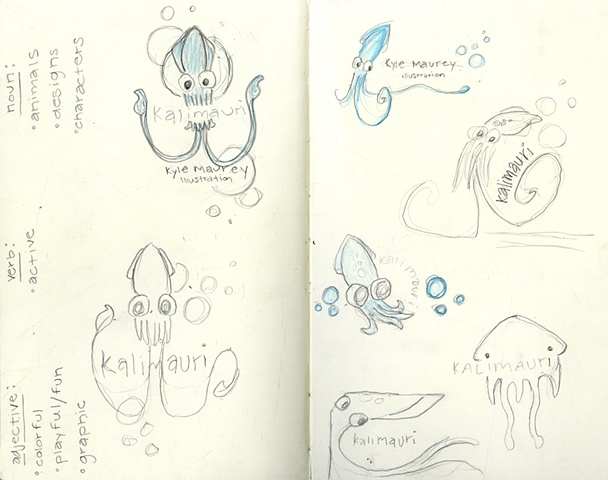 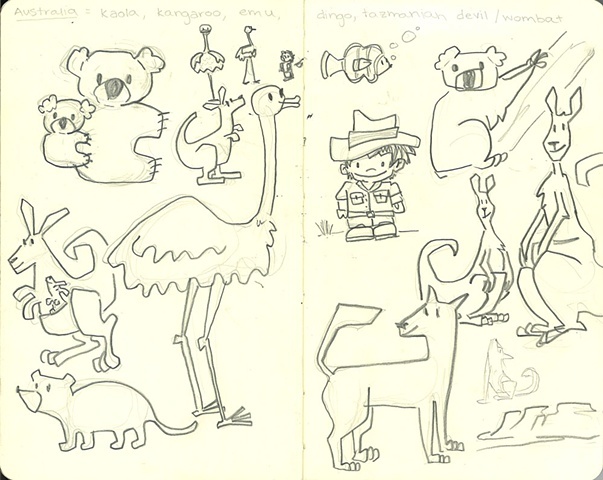 I even have some on site drawings from my trip to the Natural History Museum! 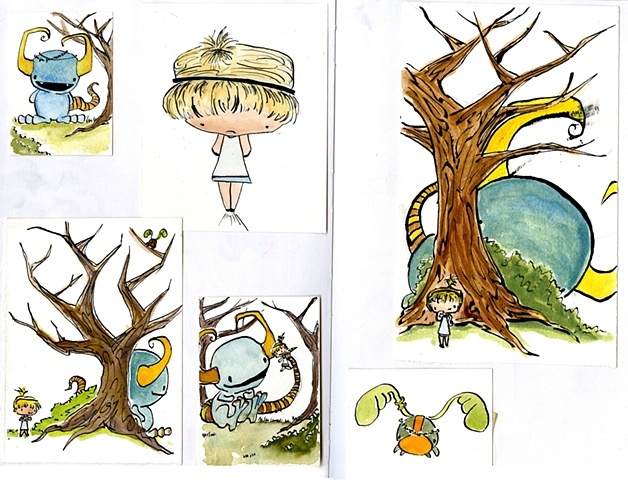 I'll be updating this section soon with some of my more recent works.